Male lions with their majestic manes stand about 3 feet tall at the shoulder. Their weight measures up to five hundred pounds. 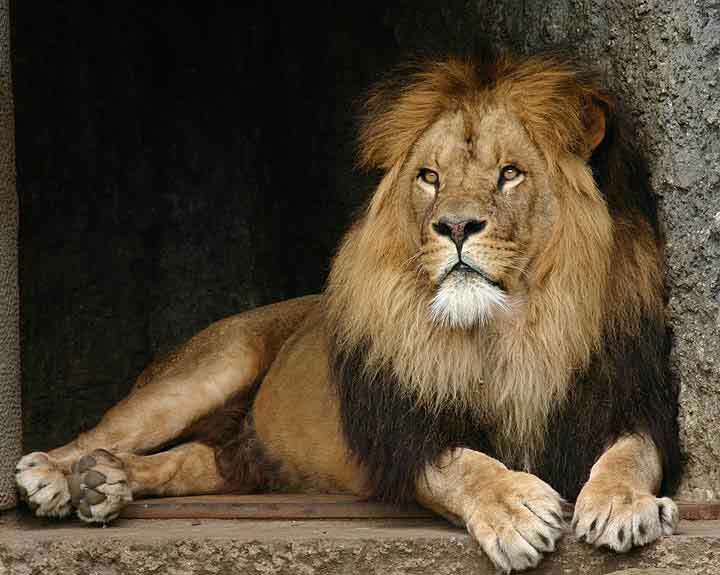 Like most animals, lions raised in captivity are mostly somewhat larger than their family members in the wild because of better food and living conditions. 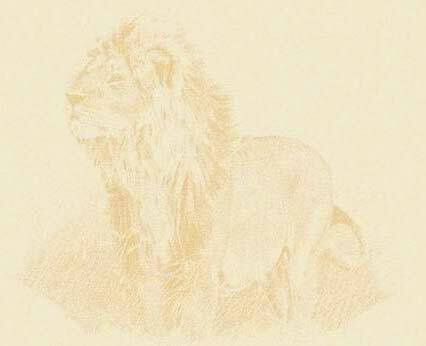 Male lions have brown manen, which usually become darker and fuller as the animal gets older.